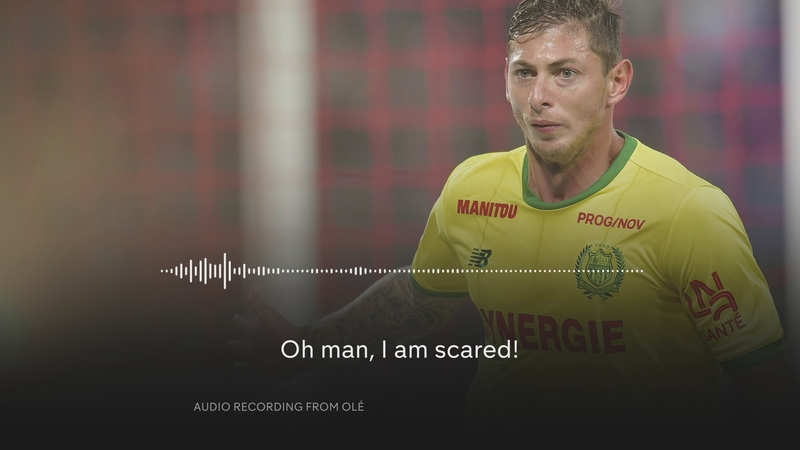 Rescue teams have suspended the search again tonight for the missing plane which was carrying the Cardiff City footballer Emiliano Sala, after finding no trace of any wreckage. Authorities in Guernsey have named the pilot of the missing aircraft as Dave Ibbotson, a father-of-three from Scunthorpe in North Lincolnshire. Their plane lost contact with Air Traffic Control off the coast of Alderney in the Channel Islands on Monday night.